jewelery, clothes and much more around the topic of use of aroma oils. und zum allgemeinen Wohlbefinden beitragen kann! 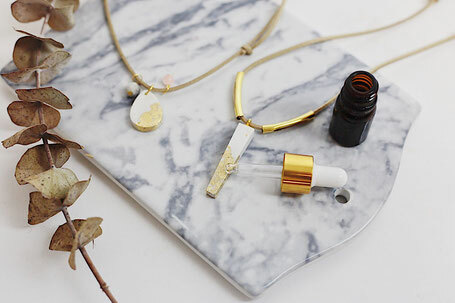 Jewelry that not only looks good, but smells nice and can contribute to the general well-being! 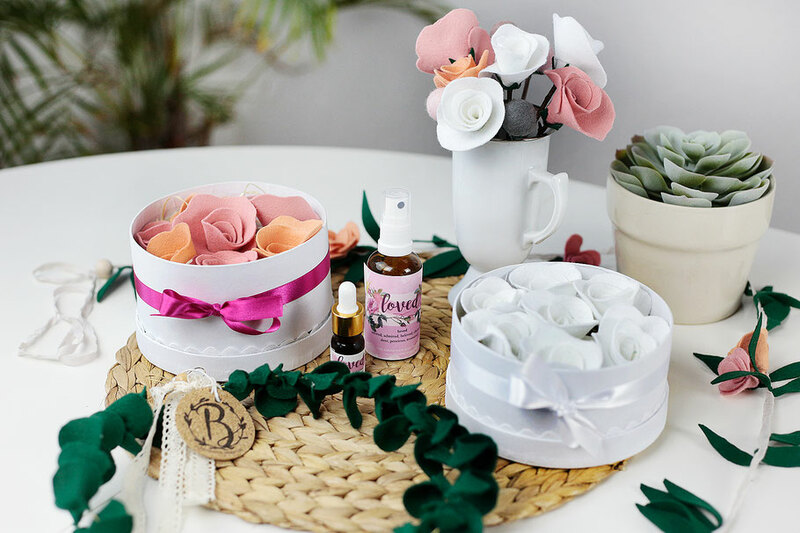 ---> SHOP MORE BLOOMY !